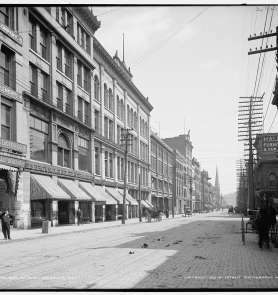 As the first capital of Tennessee, Knoxville is proud of its heritage and committed to preserving it. 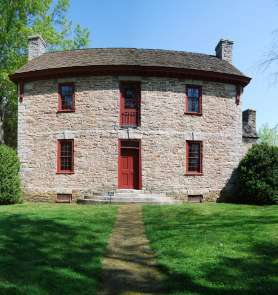 A great many visitors come to Knoxville to learn more about Civil War sites in our area, and tour earthworks, battle sites and historic homes. While here, many stop by the East Tennessee History Center to learn about their own history available through the center’s premier genealogy research library. Knoxville is 225 years old. 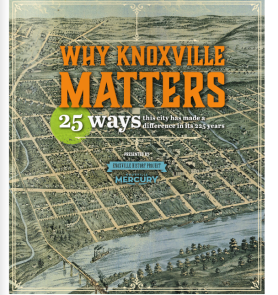 This publication identifies 25 significant developments where Knoxville made history and why this city matters.